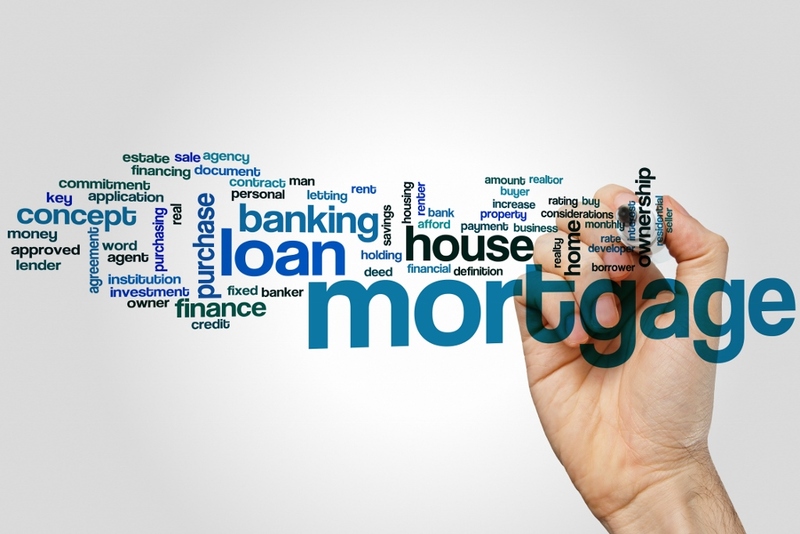 Home/Blog/What Loan is Right For You? Conventional fixed rate loans are a safe bet because of their consistency — the monthly payments won’t change over the life of your loan. This is your standard, plain-vanilla mortgage. Typical in 15 and 30 year terms there are options for as low as 3% down payment with mortgage insurance. A standard 20% down conventional loan is without mortgage insurance. These are mortgages guaranteed by the Federal Housing Administration. They come with built-in mortgage insurance to protect against the possibility of not being able to repay the loan. The required down payments are currently a minimum of 3.5% with these loans. These loans make it easier for veterans of the U.S. armed forces, and sometimes their spouses, to buy homes. They don’t require a down payment and are guaranteed by the Department of Veteran Affairs. There is a VA funding fee which is rolled into the loan. Interest-only mortgages give you the option, during the first five or 10 years, to pay only the interest portion of your monthly payment instead of the full payment. You aren’t required do this. This slows down your repayment time but can be useful in a pinch. Afterward, the rest of the mortgage is paid off in full like a conventional mortgage. There are many different ARMs. 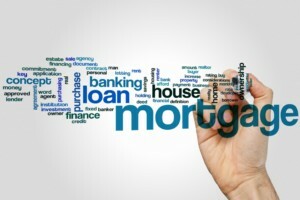 The basic idea is that their interest rate changes over time throughout the life of the loan. The rate changes reflect changes in the economy and the cost of borrowing money. A common ARM is called the 5/1 loan — the interest rate stays the same for the first five years and then is free to change for the remaining 25 years.